What started as a beef between pop star Fergie's husband and a member of the NBA Champs has led to the latest social media challenge. 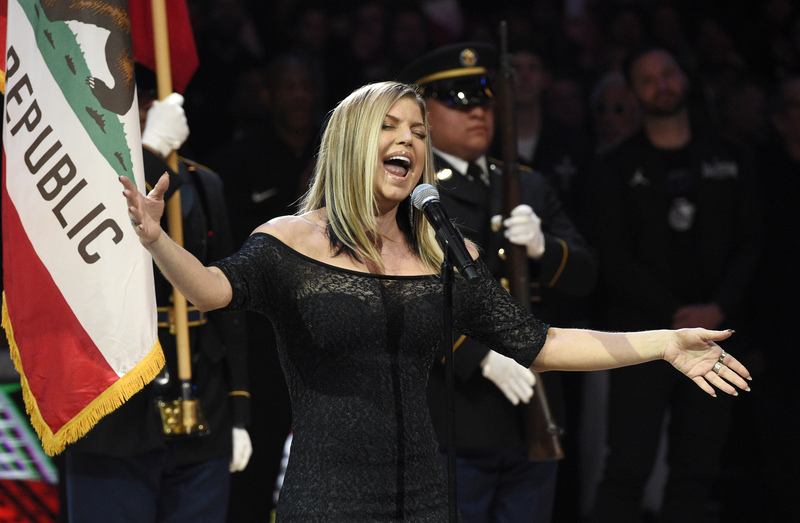 Back in February Fergie performed a sultry rendition of the National Anthem at the NBA All-star game. Fast forward to last week. Her husband said he was upset with Warriors all-star Draymond Green for mocking the performance. The Warriors then responded with a lockerroom video..dancing to a DJ's remix of Fergie's performance.